We are back with our upcoming cars series. Part 1 talked about upcoming cars under 5 lakhs. Part 2 was all about upcoming cars under 10 lakhs. This is the part 3 of the series and today, we will talk about upcoming cars under 15 lakhs. This price segment has benefited (in popularity terms) the most from the emergence of SUVs such as the Hyundai Creta. However, in some time, this segment will also play host to some new sedans. So, without further ado, let’s get to talking about the upcoming cars under 15 lakhs. 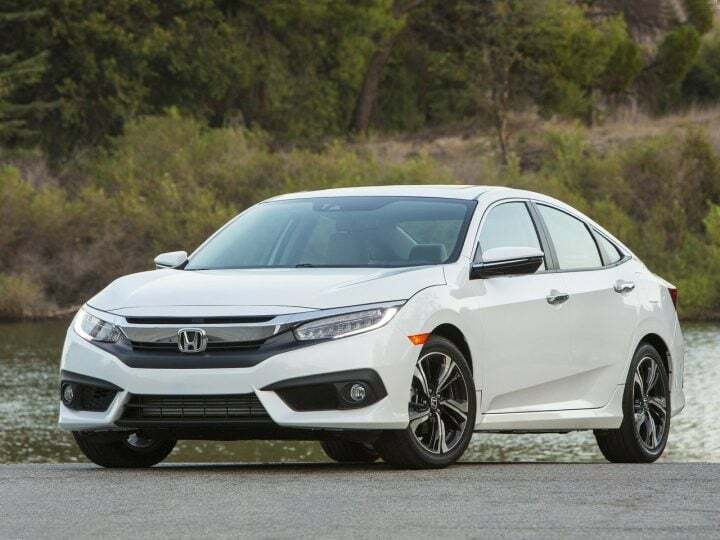 The Civic has grown a following of its own, thanks to its sporty design. However, since its exit from Indian market, Honda has not replaced it with a new model. However, it seems 2017 will be the year when the Civic brand will make its return to India. Currently in its tenth generation, the car is likely to come with a 1.8-litre petrol and 1.5-litre turbo diesel engine. The Mondeo was on sale in India long time ago. Since it was a slow seller, Ford did not bother to replace it. The Indian market has changed dramatically since then. 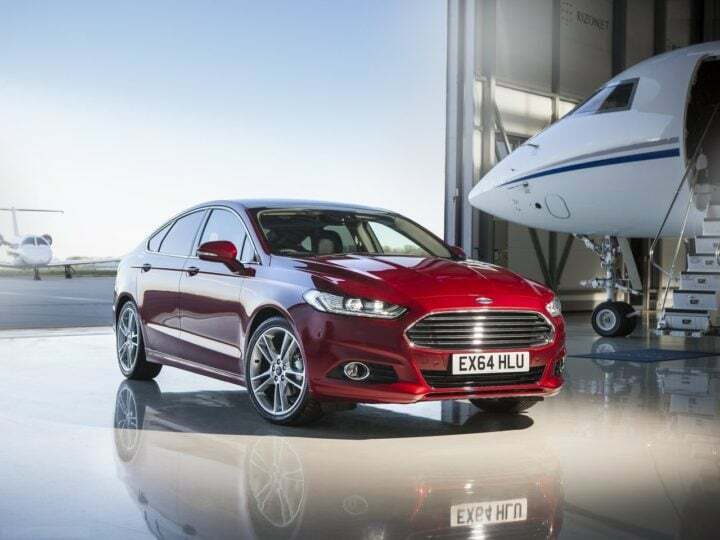 Hence, now may be a good time for Ford to bring the Mondeo back to India. If it comes back to India, expect to see an EcoBoost petrol and a diesel engine on offer in the car. The Forte is Kia’s Toyota Corolla Altis and Hyundai Elantra competitor. 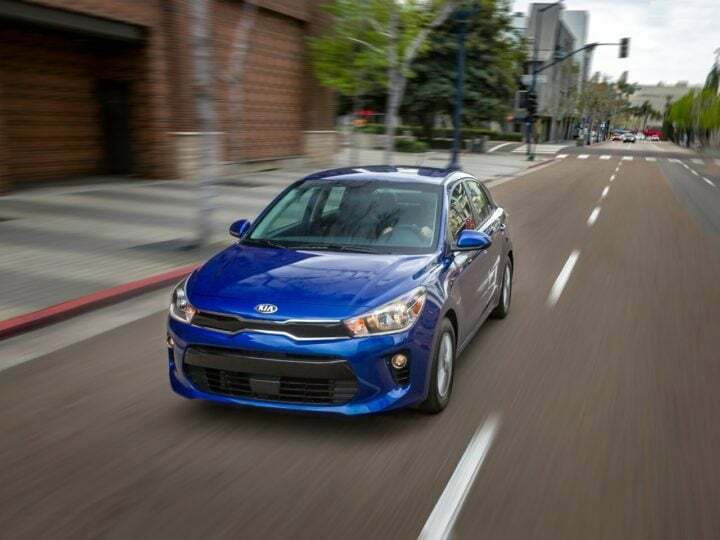 Expect the car to come with either a six-speed manual or an automatic transmission. 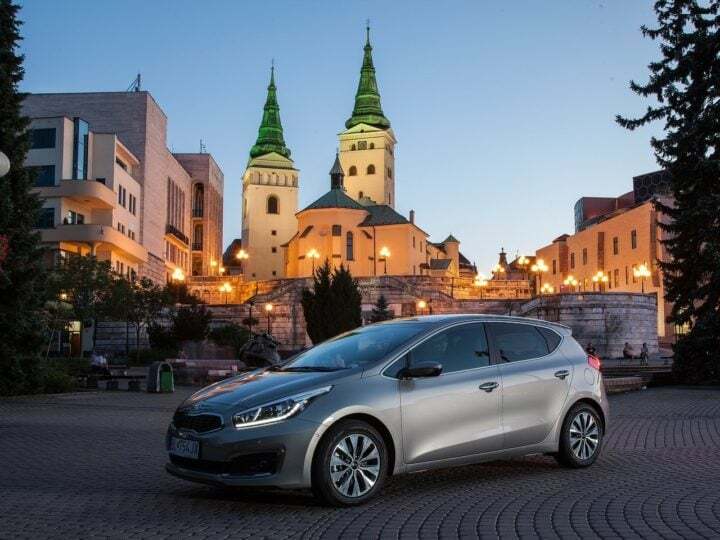 The Forte is one of the cars we expect Kia Motors will launch in India upon its debut in the country. 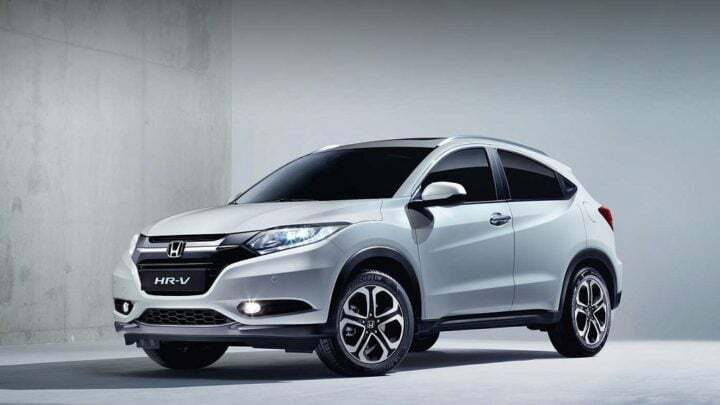 The HR-V is Honda’s entry in the Hyundai Creta’s segment. Compared to the Creta, this car looks more curvaceous and better suited for daily use. Expected engines on offer will be a 1.5-litre i-VTEC petrol engine and 1.5-litre turbocharged i-DTEC diesel motor. However, don’t expect to see this car in India before 2018. 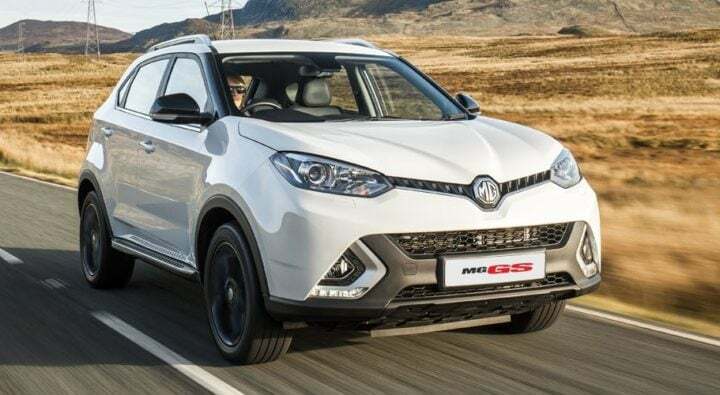 Remember we brought you the story about MG Cars coming to India? This is one of the cars that can come to India as a result. Based on this product’s positioning in the UK, it should come to India as a Hyundai Creta competitor. Also, the UK model makes do with a petrol engine only. However, we do feel this car will likely get a diesel engine when it comes to India. The Kicks SUV is likely to come to India in 2018. That’s because when Nissan revealed the car, it revealed only the left-hand drive version of the car. Expect to see a 1.6-litre petrol and a 1.5-litre turbocharged diesel engine under this car’s bonnet. 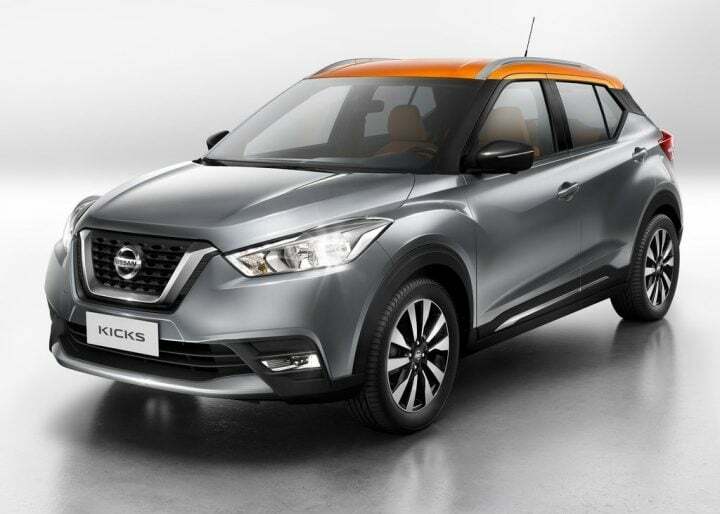 In terms of its positioning in India, Nissan will likely place it above the Terrano SUV in India. Hyundai recently took the wraps off its Kona SUV. Internationally, this car gets a 1.0-litre direct-injected turbocharged petrol engine and a 1.6-litre turbocharged diesel engine. While Hyundai has not revealed any India-related plans for the car, we expect it to come to the country. 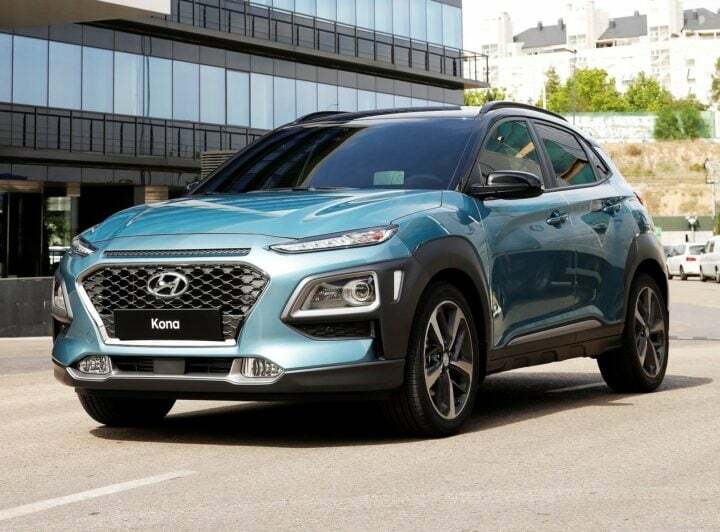 However, if it comes to India, expect the Kona to have Verna’s 1.6-litre petrol and diesel engines. Also, the Indian version will likely be a front-wheel drive car instead of being a four-wheel drive vehicle. The Kaptur is Renault’s Hyundai Creta fighter and will sit above the Duster upon its India launch. However, with Duster losing its sales momentum, Renault should bring this car to India to not lose its customers to Hyundai. Expect to find a 1.5-litre petrol engine and a 1.5-litre turbocharged diesel engine in this car when it comes to India. 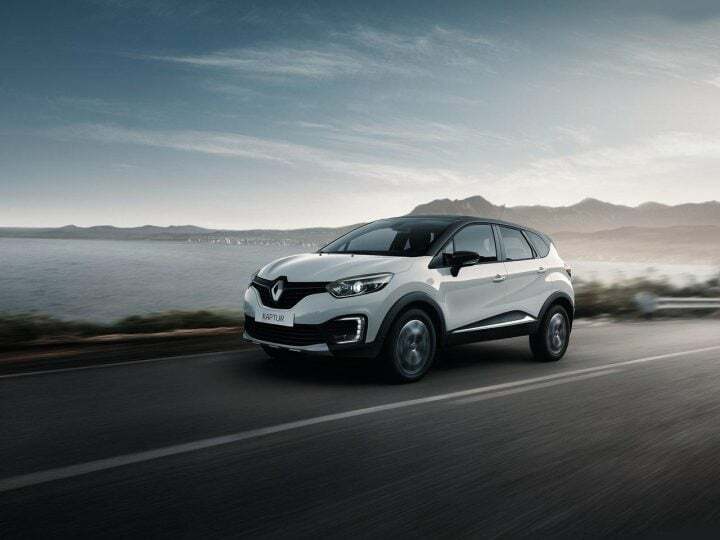 Among the features likely to be on offer on Renault Kaptur are rain-sensing wipers, automatic headlamps, cornering lamps and hill start assist. Maruti Suzuki has recently found success in premium segments with the likes of the Ciaz. The company was able to make the Vitara nameplate popular in India with Vitara Brezza. 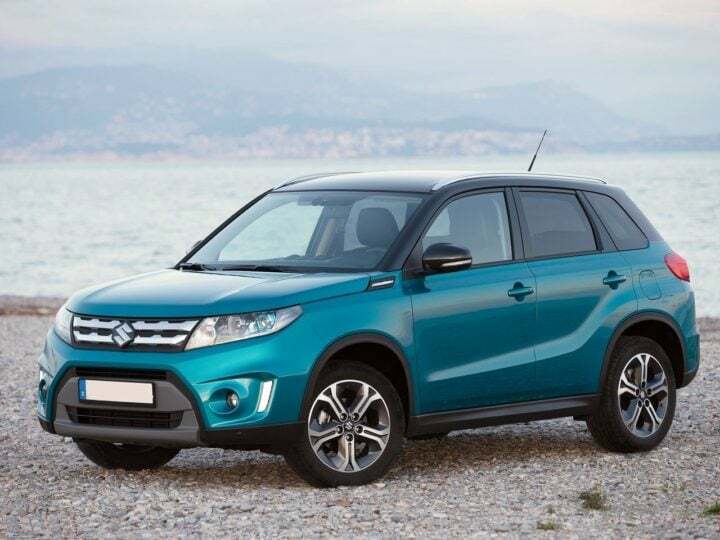 It will now look to dip its hands further in the premium car market with the Grand Vitara SUV. This SUV will be a Hyundai Creta competitor and will likely get the 1.6-litre DDiS diesel engine that S-Cross gets. Also likely is Maruti Suzuki offering this car with All-Wheel Drive. In any case, expect this car to retail from Maruti Suzuki’s Nexa dealerships upon launch. Fancy a Ford SUV other than the EcoSport and Endeavour? 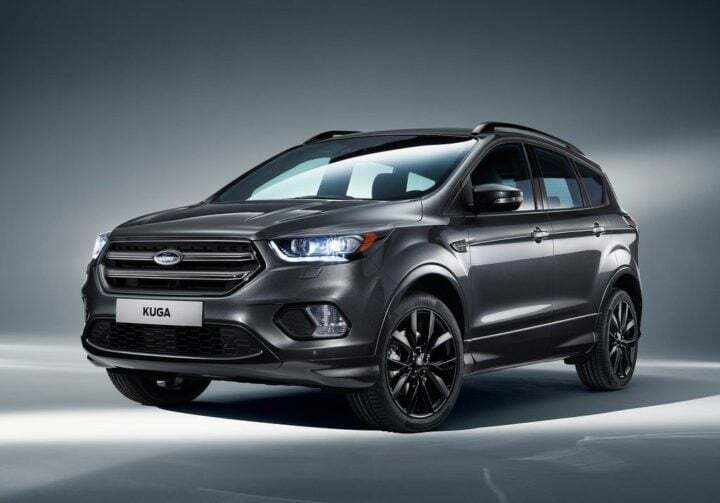 The Kuga is the one to keep an eye out for. 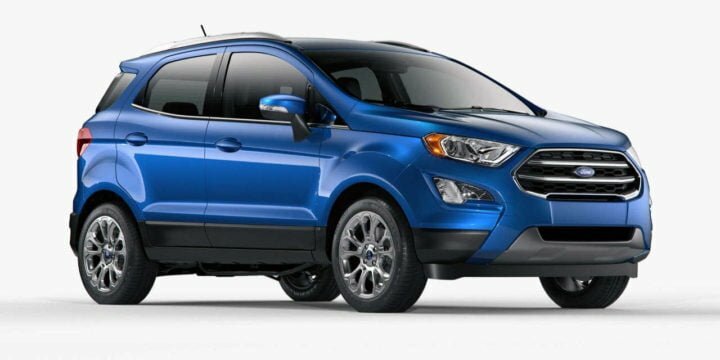 Expect the car to be sold as a premium crossover than a rugged SUV by Ford. Powering this car are likely to be a 1.5-litre EcoBoost petrol motor and 2.0-litre turbocharged diesel engine. 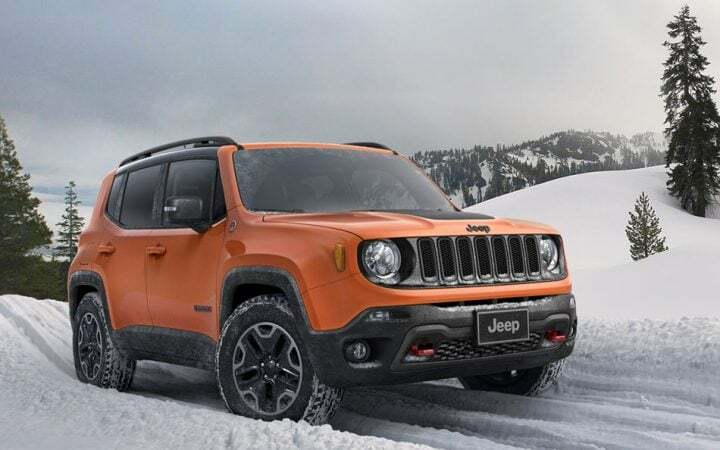 The Renegade will be the volume seller for Jeep India. Slotting below the Compass, the Renegade will be a Renault Kaptur and Honda HR-V fighter. Expect high levels of parts localisation in the car to keep its costs in check. Jeep is likely to use the same 1.6-litre MultiJet deisel engine as that in the S-Cross. However, the likelihood of this car coming to India before 2018 is not high. Among the Kia cars that will come to India upon the brand debut in the country is the Rio. This car will likely utilise the same engines as those found on Hyundai Verna. Its positioning is also likely to be the same as the Verna. The Grand i10 is likely to spawn a new car and you can expect it to be an MPV. This is because Hyundai has nothing to counter the Maruti Suzuki in the MPV space with. Expect the car to get the same engines as are on the Verna. Also, do expect this MPV to look a lot like the Grand i10. 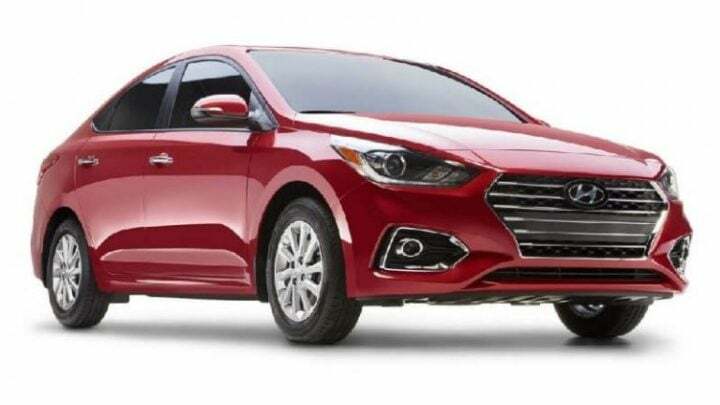 We have covered the new Verna in great detail. We have also compared it with its rivals on paper. So, now all that’s left is the car’s launch in the country. The new car will look sleeker and sharper than the outgoing car. However, the engine lineup of the car will remain the same. Ford has always brought the Fiesta to India in sedan form. Expect the new car to come to India in sedan body style. The last Fiesta to come to India was not a seller and Ford should address that car’s shortcomings when it brings the new Fiesta to India. 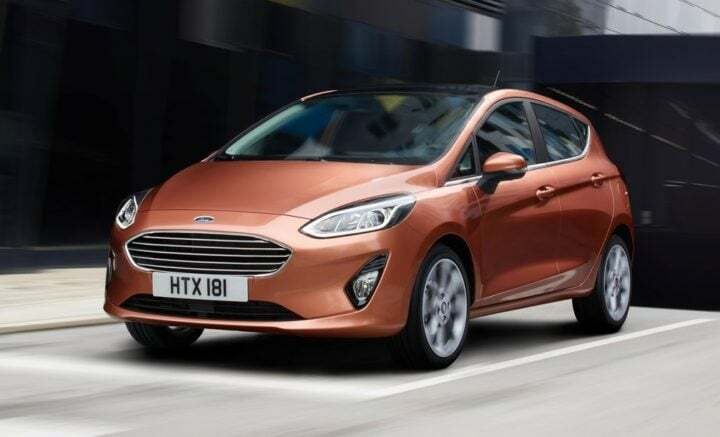 Expect to see an EcoBoost petrol motor and a turbo diesel engine in the car. The EcoSport facelift is due for launch this festive season. Slated for India launch in October/November 2017, this car will some exterior and interior styling revisions, such as a new grille and new fog lamp design. Inside, the car will finally get a touchscreeen infotainment unit and other features to bring it on par with its rivals such as the Vitara Brezza. The Scorpio has been on sale for a few years now. As far as looks are concerned, it looks dated. 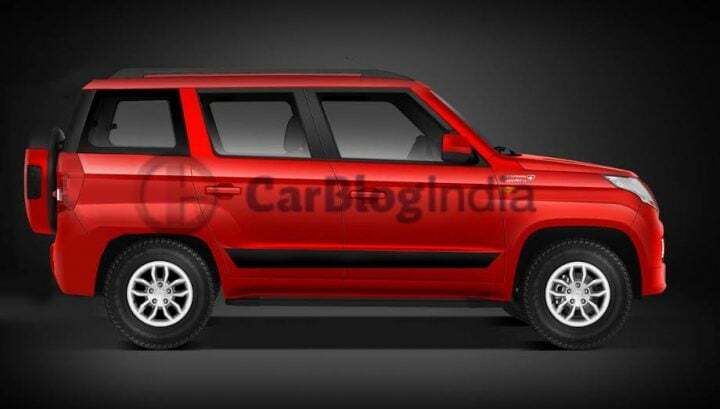 So, Mahindra is reportedly working on giving this SUV a new face. This will help the car stay relevant in current times. Don’t expect any change in the engine or other technical bits of the car. 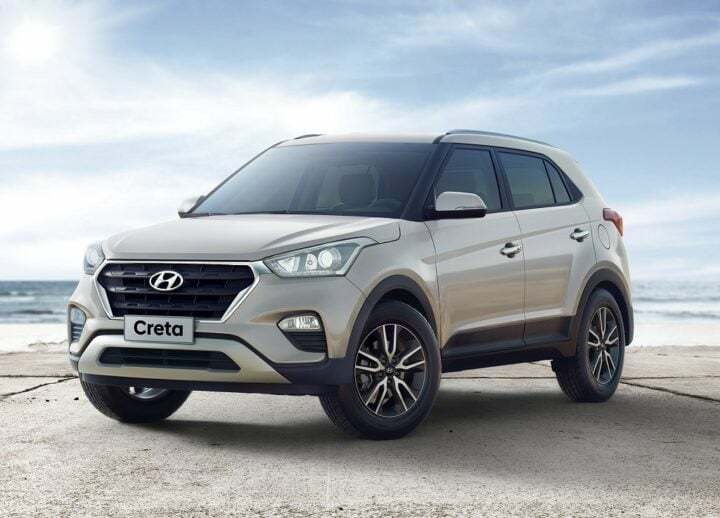 The Creta is a big seller for Hyundai in India. So, instead of tweaking with its shape or styling elements, the car will give it slight tweaks here and there. Among those slight tweaks will be a hexagonal grille. However, the car will remain largely the same inside and out. 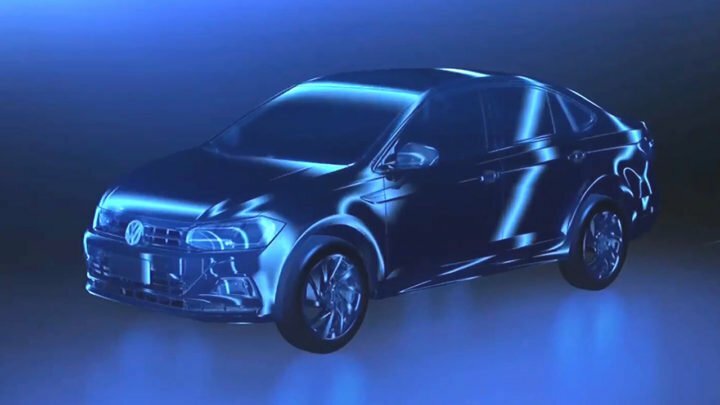 The Virtus is the car that Volkswagen will likely replace the Vento with. The new Vento will likely be underpinned by the MQB-AO platform from VW Group. Hence, it will likely be lighter and stronger than the outgoing Vento. This should make the Virtus a safer car while delivering good performance and fuel economy numbers. The new Renault Duster will be a bigger car than the one currently on sale. This is thanks to the new platform the car will be based on. However, this means that car will not likely come to India before 2019. Also, the car will sport a higher price tag than the one currently on sale. The S201 is a SsangYong Tivoli-based car from Mahindra. Mahindra will likely rope in the help of Pininfarina for design and its Chennai and North American research facilities for development of the car. What we know is that this car is likely to be smaller than the Tivoli. Also, this car is likely to make its debut at the 2018 Auto Expo. The S-Cross facelift has been out for some time internationally. In its facelifted form, the car looks taut and sharp. However, no changes have been made to the mechanical bits of the car. So, you will still get the 1.3-litre and 1.6-litre DDiS engines doing duties on the car. One the new Verna is out, it will be the Ciaz which will be due for a facelift. 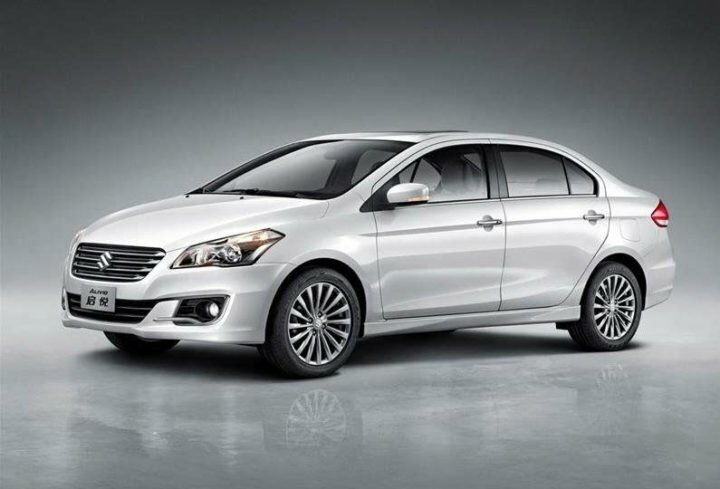 However, the Ciaz’s design lends this car an air of sophistication, which has made this car age gracefully. 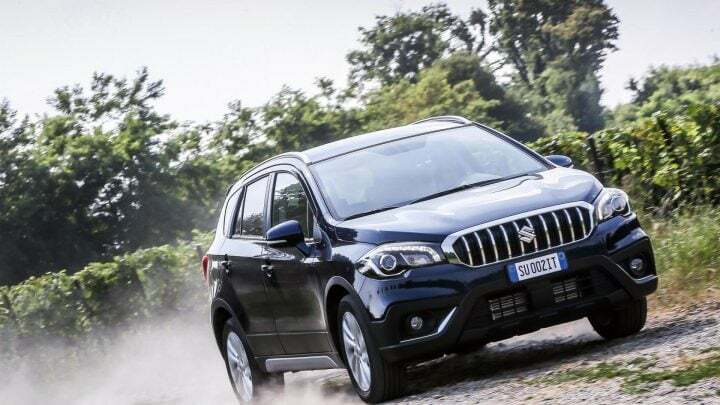 In essence, don’t expect Maruti Suzuki to give this car any more than minor tweaks here or there. 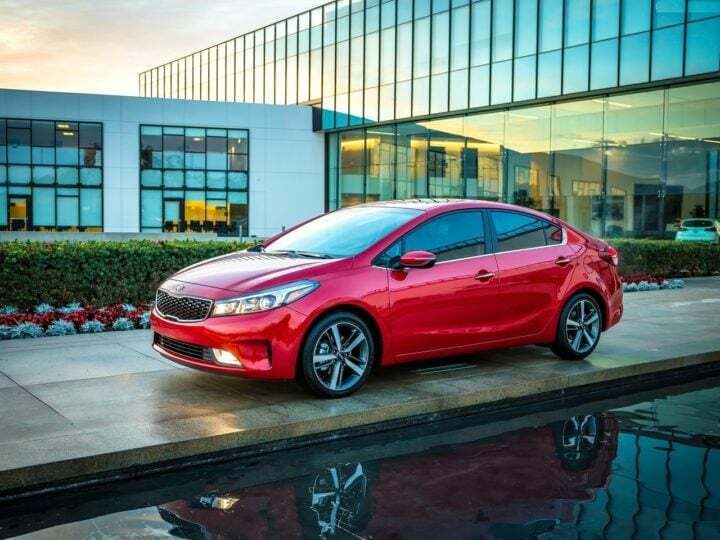 The Ceed is Kia’s big hatchback that will likely see competition from the likes of Baleno and Elite i20 upon its launch in India. This car’s arrival here will likely herald coming of cars such as VW Golf to India. After all, it competes with that car in the markets abroad. 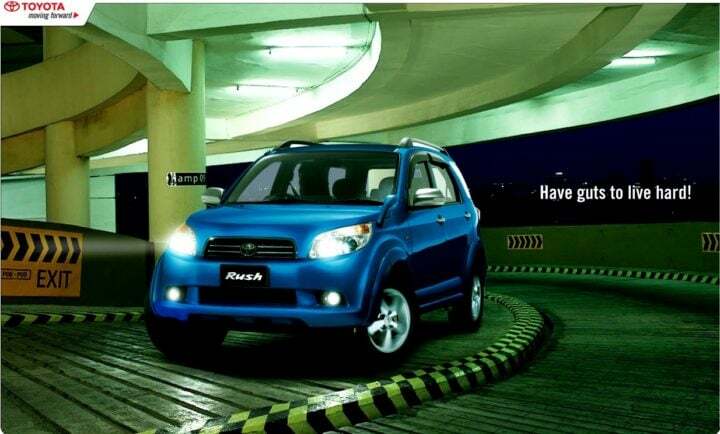 The Rush is Toyota’s compact SUV that is likely to come to India. Since Toyota does not have a smaller SUV than Fortuner currently in its lineup, the Rush will assume that role, when it comes to India. The TUV500 is the bigger brother of TUV300 that Mahindra is reportedly working on. The TUV500 will be a bigger car than the TUV300, so much so that it will have a third row of seats. However, don’t expect its design or styling elements to change from those on the TUV300. Toyota has not had a player in the segment ruled by Maruti Suzuki Ciaz and Honda City. 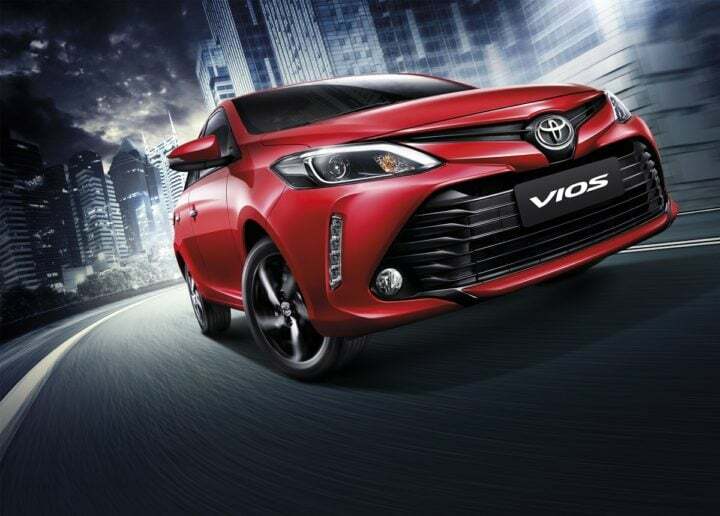 The Vios is one car it may bring to India to fill that spot. After all, the car looks quite sporty too. Toyota will likely give it a 1.5-litre petrol engine and a 1.4-litre turbocharged diesel engine (same as that on Corolla Altis). 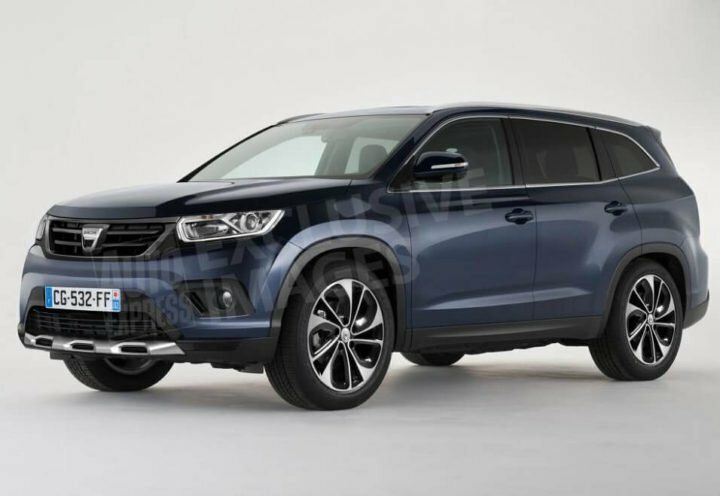 The all-new Safari is likely to be based on the Hexa platform. This will make the car more spacious inside. To power the car, Tata will likely introduce a new 2.0-litre turbocharged VARICOR diesel engine. Tata may seek the help of Land Rover engineers to develop the new Safari. 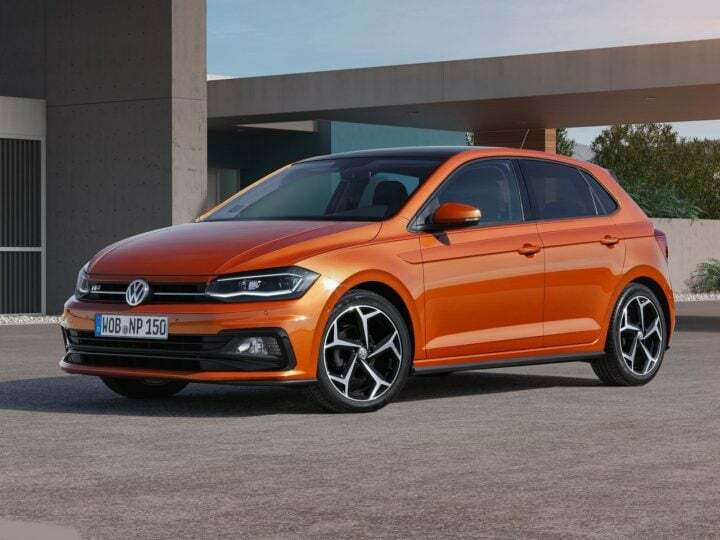 The new Polo was recently revealed worldwide. Based on the MQB platform, this car is bigger in every dimension to the outgoing car. Basing it on the MQB platform has also made this car look much sleeker and stylish than before. This car also has a host of new engines to go with the new design. This car is likely to come to India next year. However, expect its current lineup of engines to soldier on in the new car too. 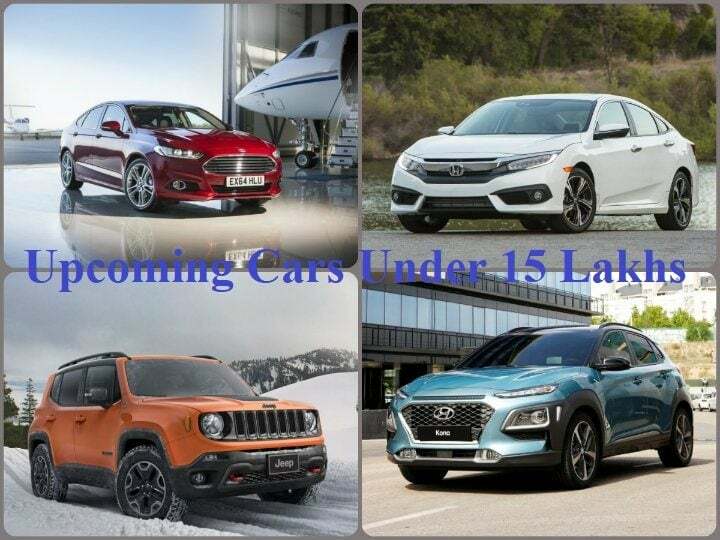 So, do you like our list of Upcoming Cars under 15 lakhs? Please weigh in with your thoughts in the comments below. Stay tuned to Car Blog India for more.